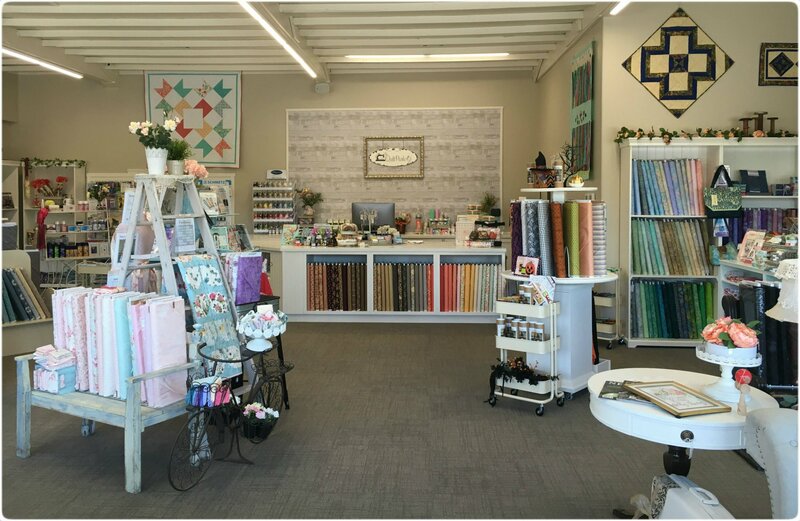 We're sew happy you've come to see us! 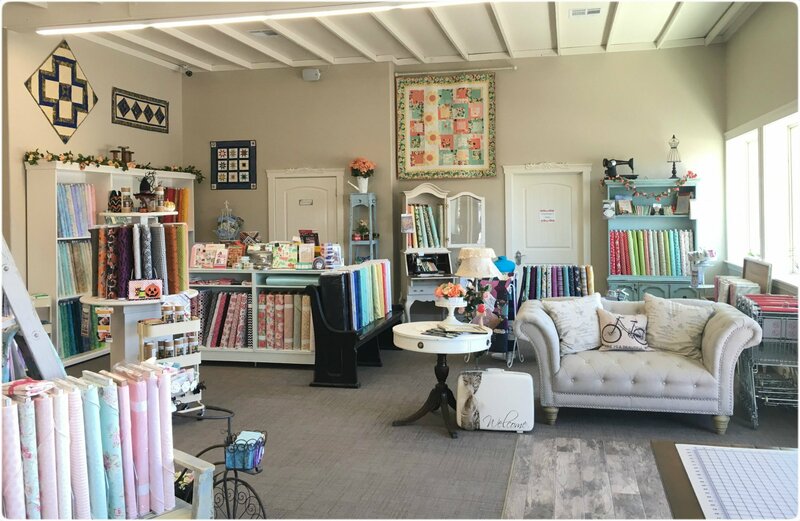 The Quilt Parlor is Northern Nevada's newest quilt store located in Battle Mountain, Nevada. 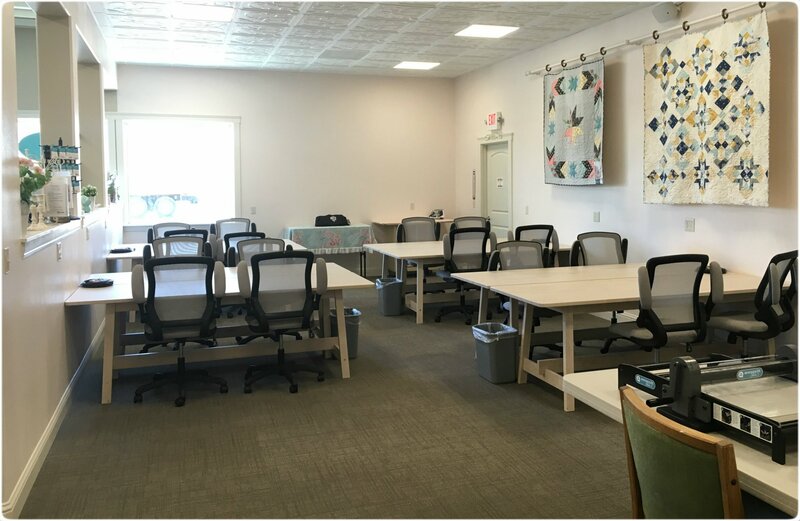 We celebrated opening day August 12th and are sew excited to finally have our doors open. 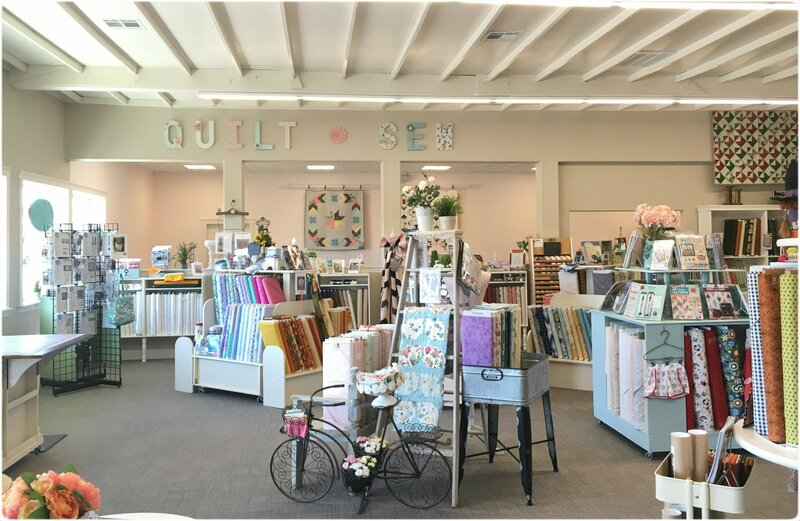 We specialize in selling top of the line quilting fabrics such as: Moda, Riley Blake, Free Spirit & Adornit, just to name a few. We also offer specialty fabrics such as 108" quilt backs, double gauze, knits, cuddle, and a fabulous selection of batiks. 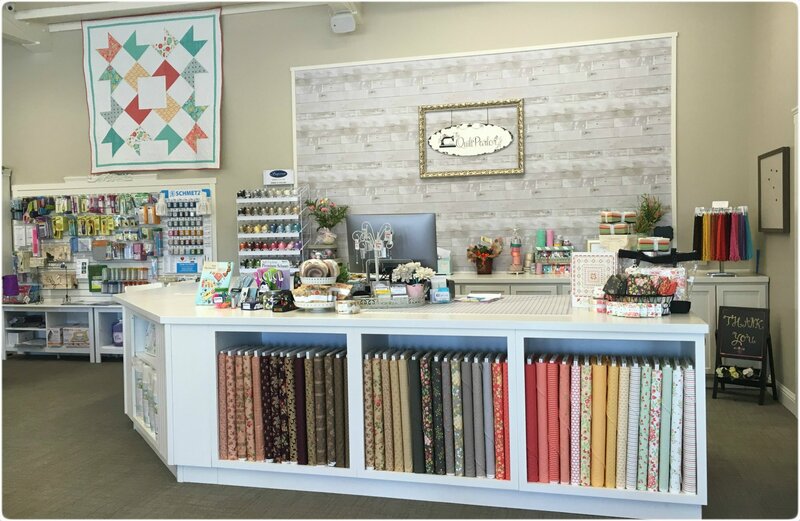 From beginners to experts, we have a wide assortment of superior quilt fabrics, patterns and notions to meet your quilting and sewing needs.